Mechanicsburg – In just two short weeks, the first big race of the season will take place at Williams Grove Speedway when the oval hosts the Ollie’s Bargain Outlet All Stars Circuit of Champions Sprints for the first time this season. The All Stars will invade to compete in the yearly Tommy Hinnershitz Memorial Spring Classic for sprint cars, going 30 laps in distance and paying $6,000 to win. 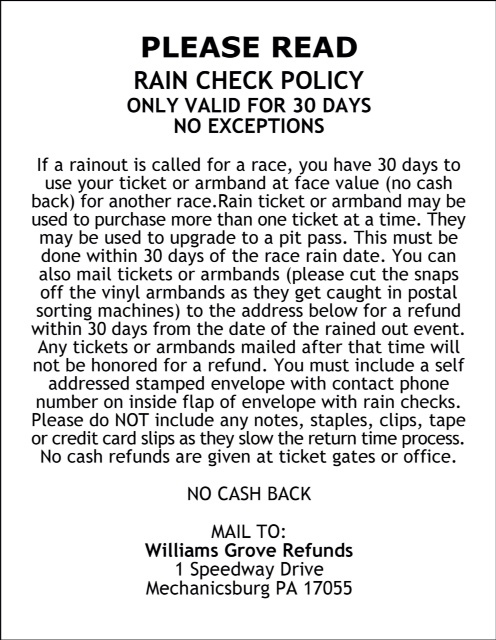 Another stout field of All Stars travelers is expected to descend on Williams Grove for the big event with the fact in mind that NO card-carrying, traveling All Star has ever won a feature event at the historic oval. First in line will be defending All Stars champion Aaron Reutzel from Clute, Texas. Reutzel has yet to tame Williams Grove although he does own wins elsewhere in the region. Other top travelers expected to invade include six-time series champion Dale Blaney of Fowler, Ohio, aboard the Sam McGhee No. 11 entry. 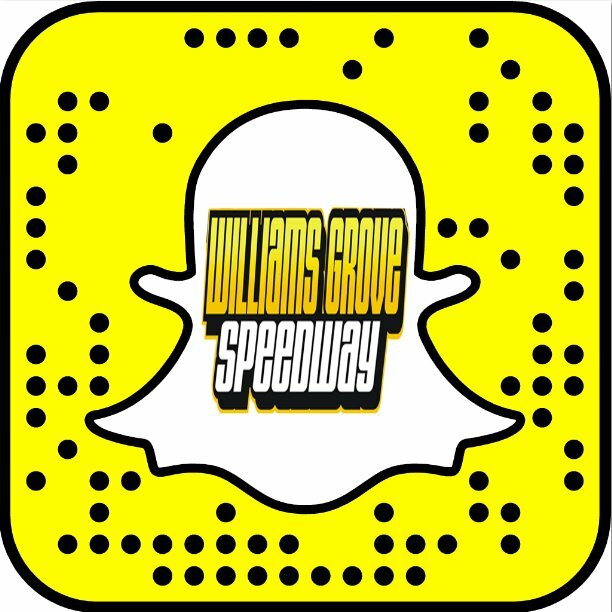 Blaney is still seeking that elusive first Williams Grove victory of his career after riding home fifth in the 2019 season opener at the oval on March 17. Lebanon, Indiana’s Spencer Bayston, aboard one of two Premier Motorsports entries, will be in action along with teammate Brock Zearfoss of Jonestown, who is now a touring regular with the series. All the way from the left coast, Cory Eliason of Visalia, California, will be campaigning in the Rudeen Racing No. 26. Even more All Stars firepower will come from veteran Paul McMahan in the Buch No. 13 along with Benton Ridge, Ohio’s Greg Wilson, a former series champion. Then throw in Gerard McIntyre Jr., Tyler Esh, John Garvin, George Hobaugh Jr., Canada’s Skylar Gee and Cale Conley of Vienna, West Virginia, in the Jessup No. 7K and one should expect no disappointment from the 2019 version of the Tommy Classic. Of course all the Williams Grove regulars like Lucas Wolfe, Danny Dietrich, Brian Montieth, Freddie Rahmer, Ryan Smith, TJ Stutts and more will be on hand to keep the local bragging rights intact along with semi-regular Lance Dewease. All Stars winners at the speedway last year were Dewease, Rahmer and Jim Siegel. Tommy Hinnershitz of Oley, Pennsylvania, holds the distinction of winning the first ever race held at Williams Grove Speedway on Sunday, May 21, 1939. During his 30-year career spanning 1930-1960, “The Fyling Dutchman,” as he was known, amassed seven AAA/USAC Eastern Big Car Championships, taking titles in 1949, 1950, 1951, 1952, 1955, 1956 and in 1959. Hinnershitz passed away in 1999.